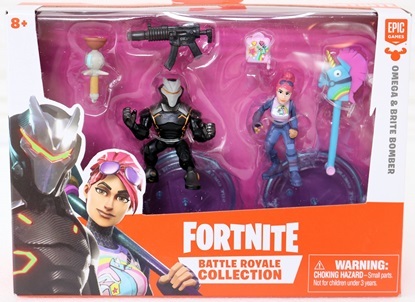 Sometimes boys and their fathers visit Judy's Dolls with sisters, daughters and wives. 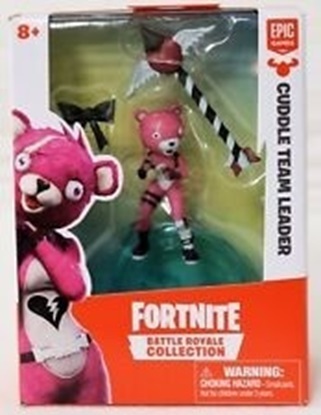 This category is for them, to give them something of interest while the "girls" choose the doll of their dreams. 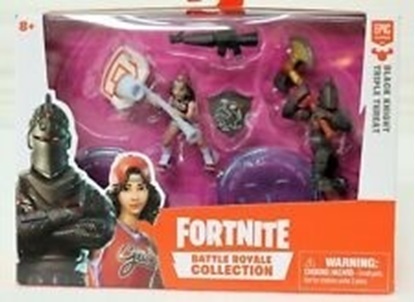 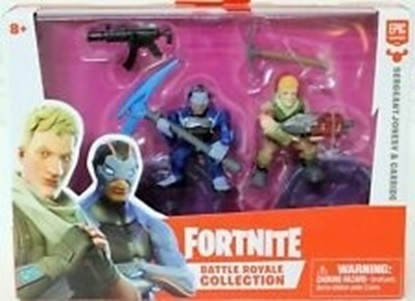 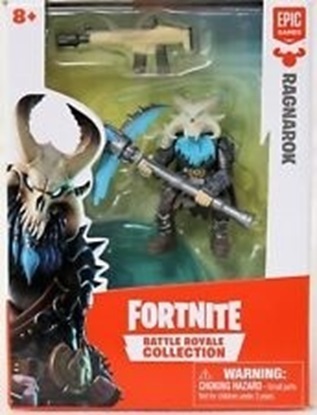 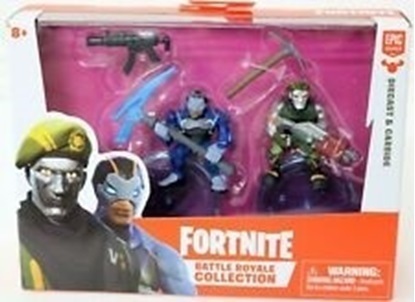 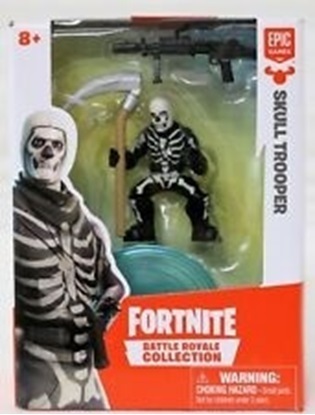 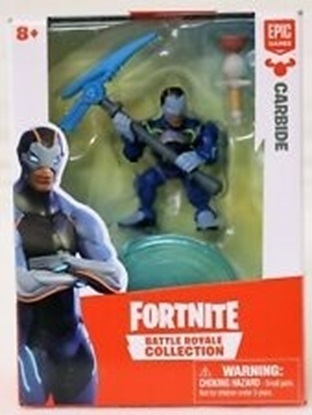 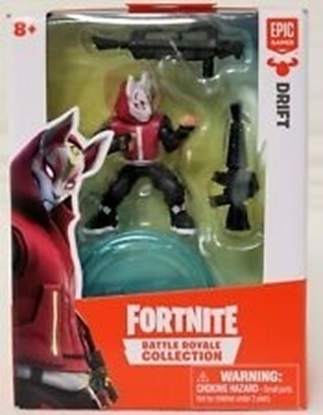 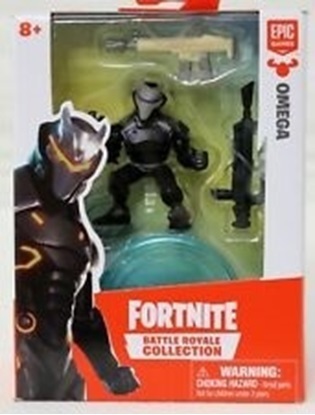 Fortnight - Battle Royale Collection - "Omega & Brite Bomber"
Fortnight - Battle Royale Collection - "Omega"
Fortnight - Battle Royale Collection - "Ragnarok"
Fortnight - Battle Royale Collection - "Skull Trooper"